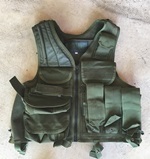 Combat Daddy Equipment is made with 600x600 Denier polyester, 7.85 oz. 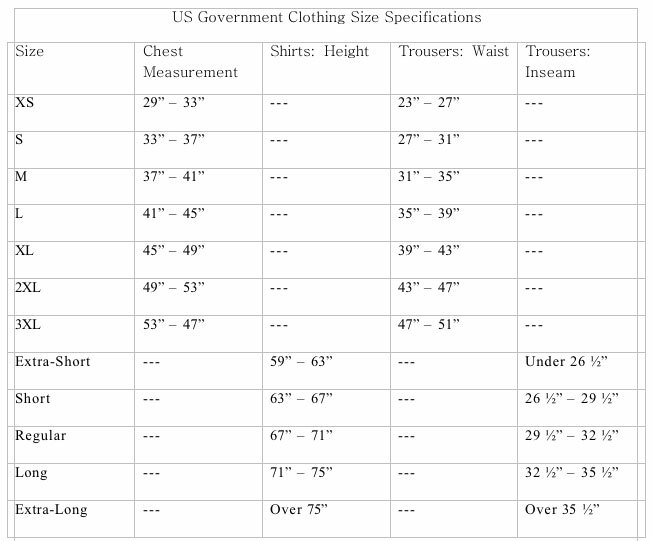 per square yard total weight, 1.25 oz. polyurethane back coating, and durable water repellent finish, this quality is 100% military grade polyester. 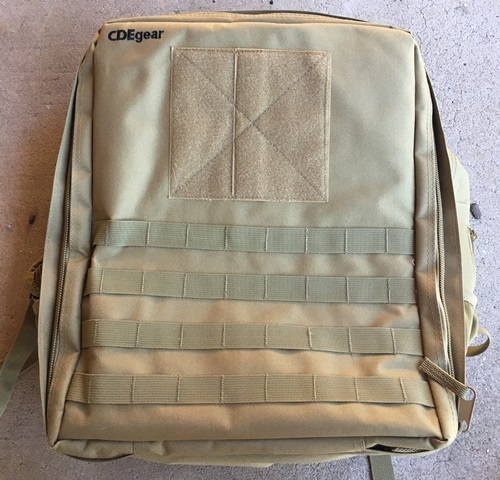 Our product was designed from a collective of members from Army Special Forces, Navy SEALs, Navy Explosive Ordinance Disposal, and Air Force Pararescue operators. the MK1 (Mark One), is similar to a Combat Medic's backpack and a EOD's backpack, this allowed for the maximum use of the space and function for different types of mission. We have incorporated these same principals into our bag.